Tom & Gisele Enjoy A Beach Stroll With Their Kids! Tom Brady Celebrates His 4th Super Bowl Win With His Family! 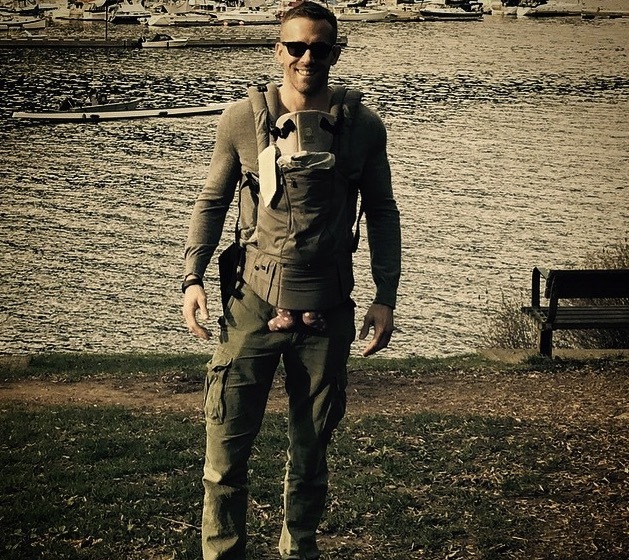 Tom & Gisele Play At The Park With Their Crew! 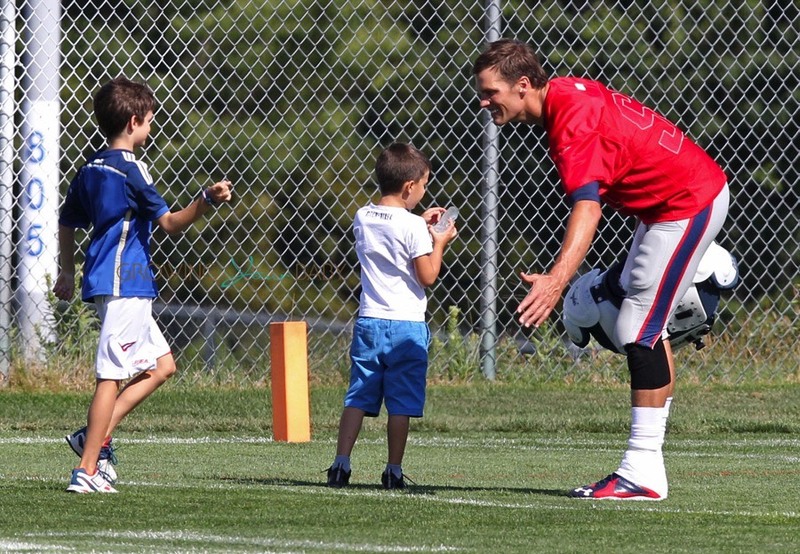 Tom Brady enjoyed his day off on Sunday at the park in Boston with his sons John and Benjamin.